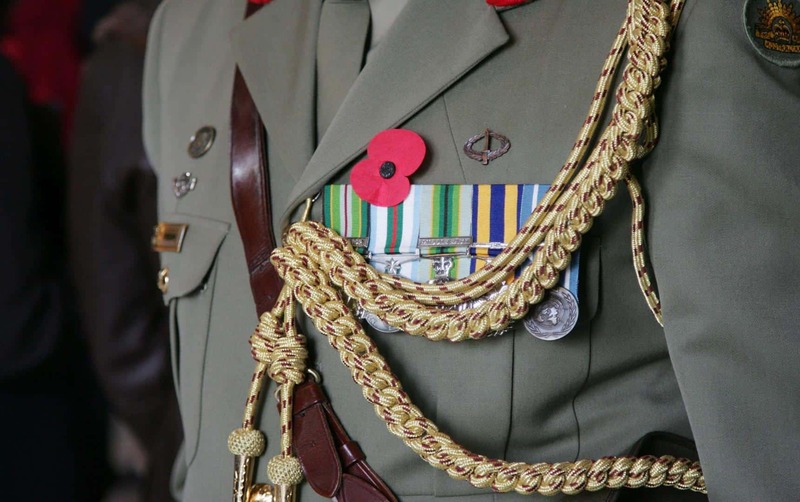 If you are attending the Anzac Day dawn service in Gallipoli or France, it's important that you come prepared. Here's what you need to know for your trip. ATTENDING an Anzac Day dawn service overseas is a once in a lifetime experience but it’s important to come prepared. Here is some basic information on what you need to know for your trip to Gallipoli or France in 2012. 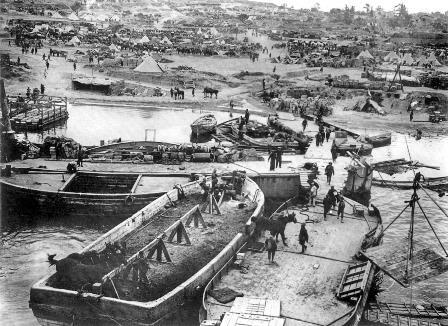 Anzac Day commemorations at Gallipoli recognise the 8,700 Australians who died during the Gallipoli campaign — the first major military action fought by Australia and New Zealand during the First World War. Up to 10,000 pilgrims attend the commemorations each year. If you’re planning to attend in 2012, there are some helpful tips to keep in mind. The Anzac Commemorative site does not open until 1800 on 24 April. Dress appropriately — there is no shelter at the commemorative sites and you will be exposed to the elements for up to 24 hours. Wear sensible walking shoes — you will need to walk long distances of up to eight kilometres, up steep and uneven dirt roads. There will be large crowds and visitors may experience long delays due to traffic and security arrangements. Gallipoli is a sacred place, close to the hearts of Australians, New Zealanders and the Turkish people — please respect it when you are onsite. 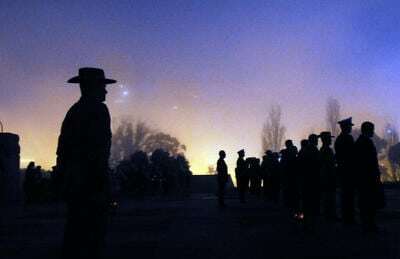 The Anzac Day Dawn Service at the Australian National Memorial, near Villers-Bretonneux, honours the 295,000 Australians who fought on the Western Front and the more than 46,000 who died there. 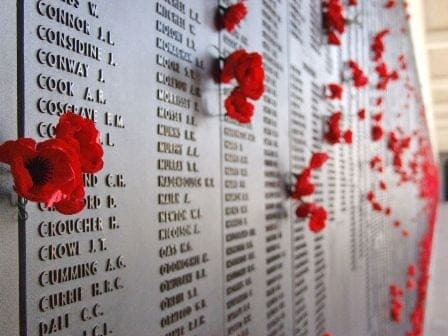 On average, more than 4,000 people attend the Dawn Service each year. The following tips will help those planning to attend in 2012 make the most of their experience. The Australian National Memorial commemorative site is two hours drive fromParisand 20 minutes from the Somme capitalAmiens. Special traffic arrangements are in place from midnight 24 April for safety reasons — some shuttle buses are available to and from nearby towns. After the dawn service, bilingual community services are held in the nearby towns of Villers-Bretonneux and Bullecourt — all are welcome to attend.